If you own a die cut machine, you may have the option of using 3rd party software with your machine. Third party die cutting software may provide new features or ease of use that the vendor software doesn’t provide. Many of these software packages are free to try. These free versions often leave a diagonal cut through the material to serve as a “watermark” until the product is purchased. 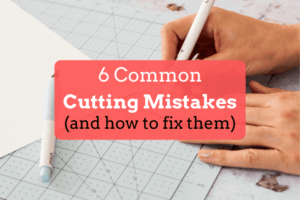 Although these software packages do not support Cricut machines, you can still create designs using the software and import the design into the Cricut software. 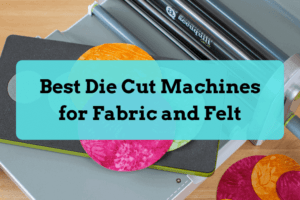 Make the Cut (MTC) is a piece of die cutting software that has been around for a very long time. It was first designed to work with Cricut machines, but has due to legal issues, it is no longer available for the Cricut. The good news is, the software works with a variety of other cutting machines, including all Klic-N-Kut models, Pazzles Inspiration, BossKut Gazelle, Black Cat Cougar/Lynx, CraftWell’s eCraft, and the Silhouette SD, Cameo, and Portrait. Download the demo or purchase with our special coupon code. Download the demo from Craft Edge. 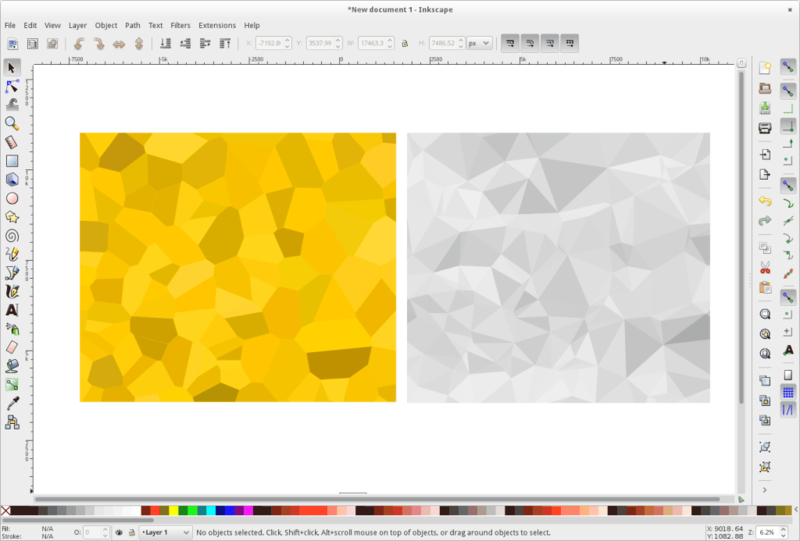 Inkscape is a professional, open source graphics editor for Windows, Mac OS X, and Linux. It’s completely free.